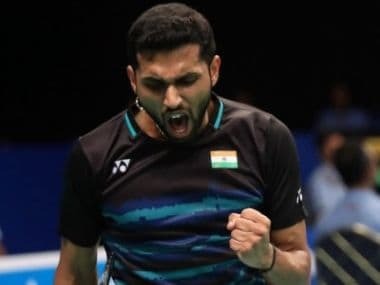 Still recovering from a terrible gastroesophageal reflux issue, HS Prannoy went past Jan O Jorgensen in three games to book a quarter-final clash against Viktor Axelsen. 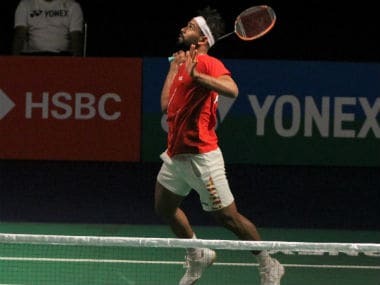 B Sai Praneeth's match against compatriot Sameer Verma was nothing what the scoreline suggests. It was badminton's equivalent of dogged pound-to-pound boxing, and yet, shorn of the shock value it deserved. Having lost the first game 14-21 to Indonesia's World No 9 Tommy Sugiarto, Dey rallied to take the second game from 12-19 down. 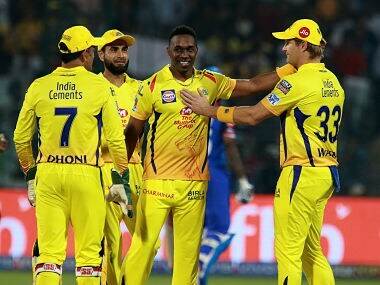 In this episode of Spodcast, Firstpost's daily news podcast, we discuss Chennai Super Kings' easy victory over the Delhi Capitals in Tuesday's Indian Premier League encounter, India beating Malaysia 4-2 in a group stage encounter of the Sultan Azlan Shah hockey tournament and more. 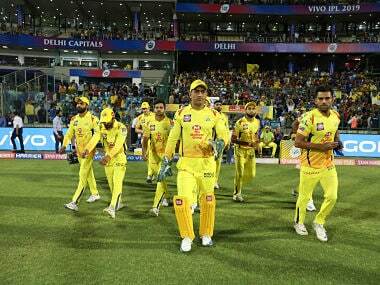 In this episode of Spodcast, Firstpost's daily news podcast, we discuss Rishabh Pant's blitz against Mumbai Indians in the IPL, Indian hockey team letting slip another victory in the last-minute, this time against South Korea in the Sultan Azlan Shah Cup and more. 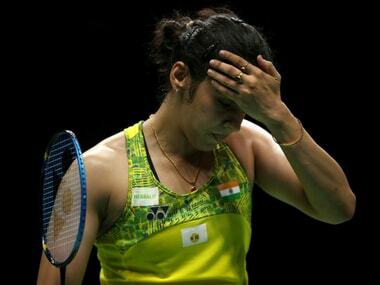 Saina, who turned 29 last Monday, had played through pain during the All England Championships after suffering from an acute gastroenteritis and mild pancreatitis ahead of the tournament. 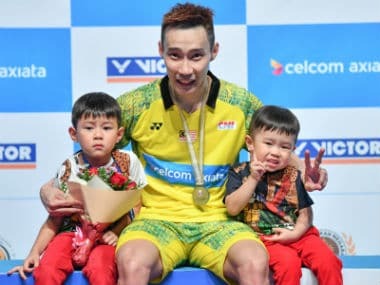 "Lee Chong Wei has a vision of winning and he feels that he doesn’t want to leave playing badminton, because the day he gets off the court, he is going to miss it badly,” said his coach Misbun Sidek. Sunday’s Sindhu seemed nervy and uneasy throughout the match, as if she were bowed down by the pressure of being the defending champion at the India Open.